Smart Plugs comes with an aim to make the dumb devices in your house a little bit smarter. Smart Plugs are great for night lamps or other home appliances which are not compatible with any smart devices. 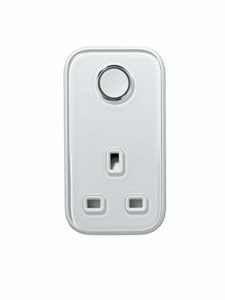 When you required to switch on the fan or sometime you may not want to come out of your couch then this smart plugs connected with Wi-Fi perform an excellent job. You may have purchased expensive home lights or any other home devices which are not compatible with your Amazon Alexa Devices so, Smart Plugs let you access them just with a single Alexa commands. Most of the Smart Plugs come with inbuilt Wi-Fi specification so that you can connect them with your Amazon Alexa Devices at your Smart Home. You need to install Alexa App on your Smartphone in order to connect Smart Plugs with Alexa. However, if you desire to add smart plugs at your home and want to access via Alexa App then make sure that you should buy Alexa compatible smart plugs. This can be controlled via the latest smart home hubs i.e. Wink, or any home automation apps like IFTTT, Stringify or Yonomi. Basic functions of Smart Plugs which are used mostly turning are OFF and ON the lights or controlling them. Here we have listed top smart plugs that work with Alexa with various features and also under your budget. 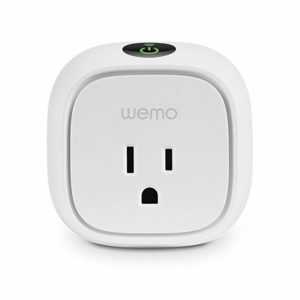 Belkin WeMo Mini Plug works best with Alexa, not much larger and expensive. 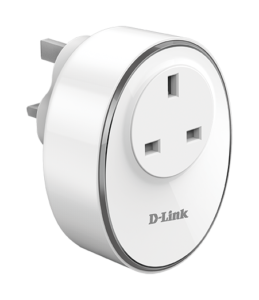 Mini Smart Plug combines compact design, great compatibility with great affordability under the overall package. When we come to features, it doesn’t have insight on electricity uses, works with all smart home ecosystems, no need of any smart hub, comes with Away mode, schedule when the lights should get ON or OFF. Under Away Mode, you can randomly turn ON and OFF the devices. Belkin has packed this device with these solid features and compatibility. Recently, the device’s software has been updated with HomeKit support. 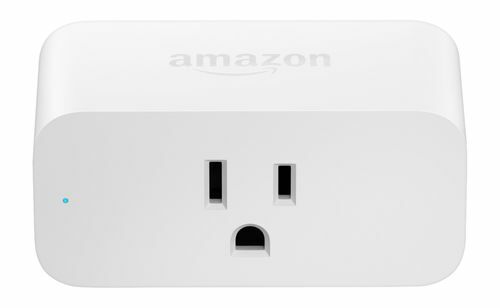 Amazon Smart Plug works best with Alexa and its’ simple to setup and use. Comes with compact design in a rectangle shape, one power button, and one LED indicator and also lets you control the outlet devices using your voice. You can schedule lights, bulbs, fans and other home appliances to make them turn ON and OFF. 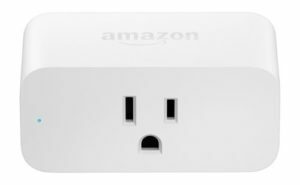 Amazon Smart Plug allows you to control your home devices remotely with “Away Mode” even if you are not at home. Amazon Smart Plug is available at affordable price and it’s easily get integrated with Amazon Echo devices using Alexa App. This Smart Plug is only compatible with Alexa. You can add this Amazon Smart plug to an Alexa Routine and that can be accessed individually using Alexa App. 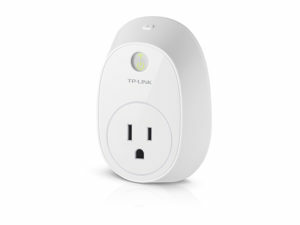 TP-Link HS110 works best as smart plug and also control ON/OFF of lights connected to this switch using Kasa App on your Smartphone. Kasa App lets you connect other TP-Link smart home kits at your home. Using Kasa App you can monitor power consumption, lights run times for daily, weekly and monthly periods. Within the app, you will get options for adjusting count-down times and scheduling a function which is best for kettles, microwave or maybe for hair strengtheners. This device is not much more expensive but with dual digital assistants feature is becomes a great choice for smart home setups. Wemo Insight Switch Plug turns home appliances and other lights ON or OFF. 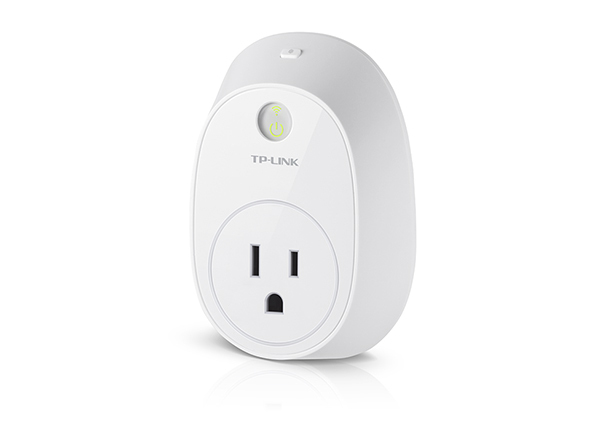 This smart plug is easy to use, install, access and controls them from anywhere. Effectively gets paired with Amazon Alexa hands-free voice control devices, create rules, schedules, and even add more features with IFTTT. With Belkin WeMo Insight Plug you can monitor energy usage directly from your phone. Along with these features, Wemo shows insights of your smart home with Away Mode under Wemo App. This Smart Home Plug turns your plugged-in lights ON and OFF whenever you want or even if you are not at home. 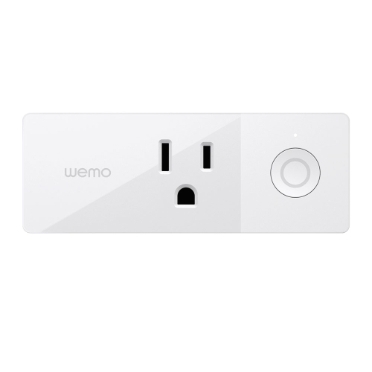 In order to use it with Alexa App you need to enable Wemo Skills and then pair Wemo Insight Switch to turn ON or OFF any plugged-in device just with your voice. 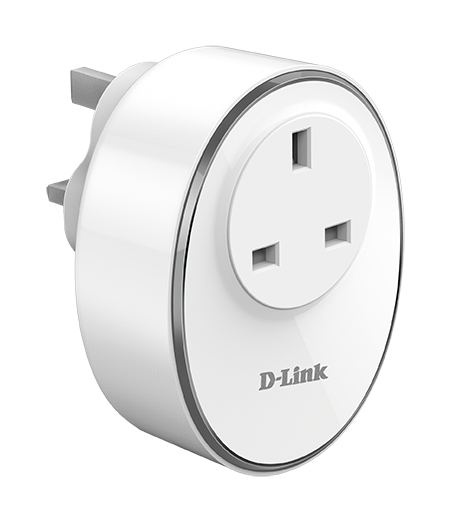 D-Link Smart plug is another Alexa compatible plug that connects a smart home device and lets you control them from your Smartphone with mydlink App. The device comes with a compact design, set your own schedules, and also controls appliances from anywhere. Allows switching your things ON and OFF, automating home appliances around you, and also switch ON the anything from anywhere. Make your home smarter with additional one-touch routines and recipes aspect. Steps ahead to the next level, IFTTT recipes specification automates with other compatible devices. When we come to design it’s neat and can easily fit your smart home. The in-built visual light ring gives a better look with a power indicator, night-light and completely ON/OFF. Hive Active Plug is another smart home device in a small footprint with glowing ON/OFF button. Hive Plugs are a little bit too expensive with great features. However, this plug plays greatly with Alexa and it can be controlled remotely using Hive App. You can also schedule the action of lights using App, can also create IFTTT, also set up rules, and besides this turn on the lamps when it’s dark. However, you can also use Hive’s plugs under Groups and Scenes with Alexa App to access and control the smart home lights.